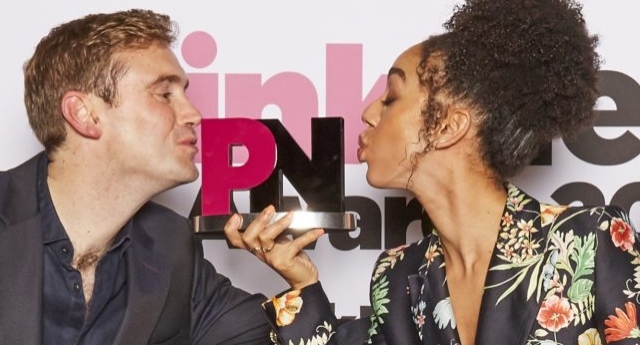 The nominees for the public sector equality award at this year’s PinkNews Awards were tonight (June 7) announced at the PinkNews summer reception in Cardiff. Nominees were announced at the Welsh Assembly, where attendees also heard from the First Minister of Wales, Carwyn Jones, and other prominent politicians speak on current LGBT+ issues, celebrate the achievements of Wales’ LGBT+ community and highlight what is still to be done. Last year’s event saw impassioned speeches from; Prime Minister, Theresa May; Mayor of London, Sadiq Khan; and Labour Party leader Jeremy Corbyn – as well as appearances from Ed Miliband, Sir Vince Cable, Ian Blackford, Lorraine Kelly, Stacey Solomon and Pearl Mackie.